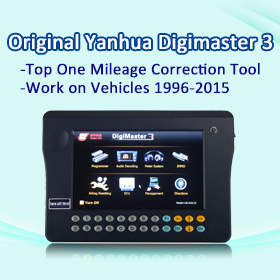 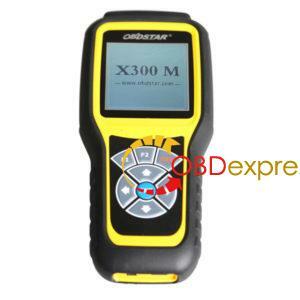 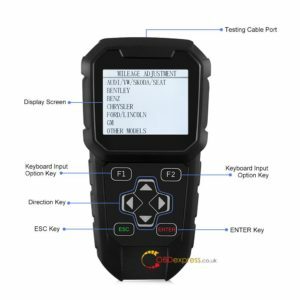 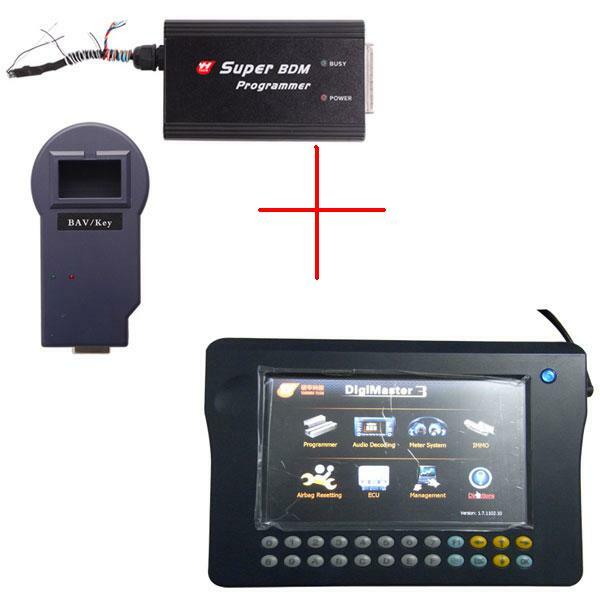 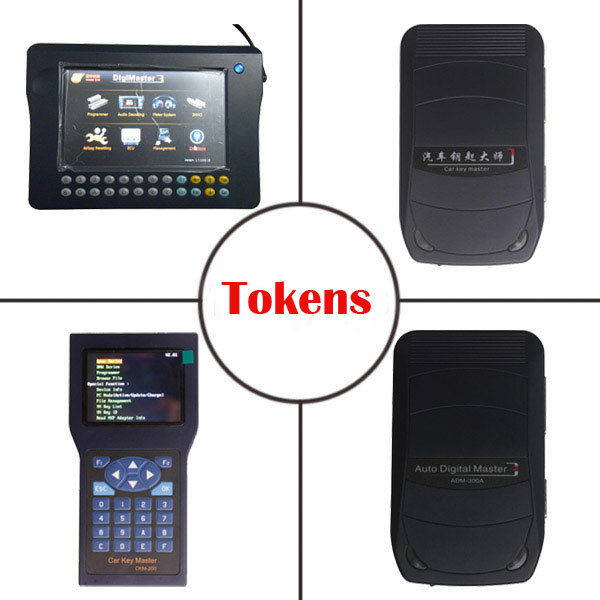 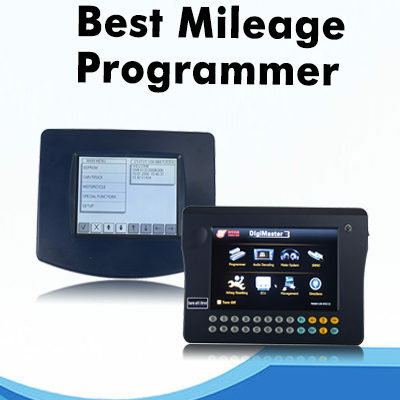 What’s the difference between OBDSTAR X300M and OBDPROG MT401 OBD odometer correction tool? 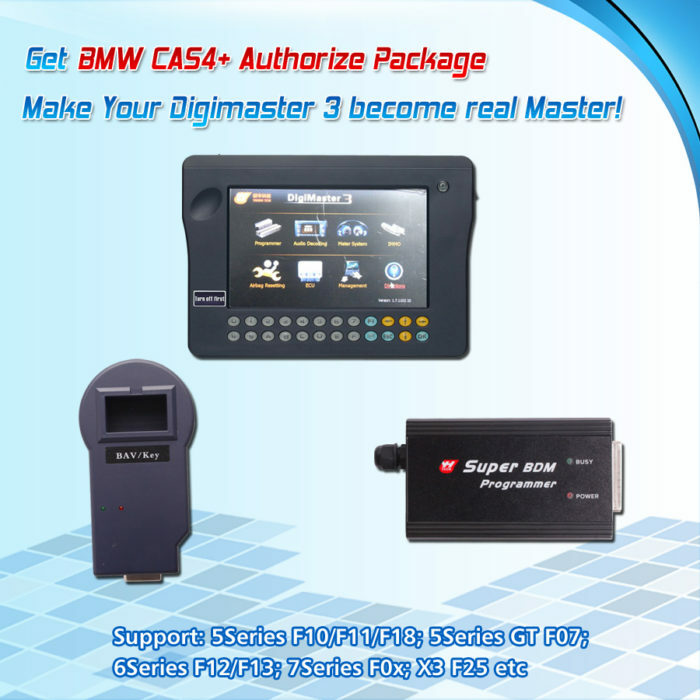 obdstar X300M updates to the newest car models (Mercedes, VW MQB, Fiat, Volvo etc) while OBDPROG MT401 for older car models. 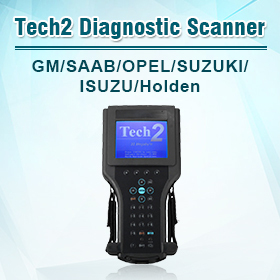 AUDI/VW/SKODA/SEAT,BENTLEY,BEN Z,BESTURN,CHRYSLER(CHRYSLER/DO DGE/JEEP),CITROEN,FORD,FIAT,GE ELY,GM(BUICK/CADILLAC/CHEVROLE T/HUMMER),GMC,GREATWALL,HYUNDA I,INFINITI,JAGUAR,KIA,LANDROVE R,MAZDA,MITSUBISHI,NISSAN,OPEL ,PEUGEOT,PORSCHE,PONTIAC,PROTO N,RENAULT,ROEWE,SATURN,SMART,S SANGYONG,VOLVO, etc.